Featuring extremely high light output with 600 lumen, SUPERFORM provides superior work light, outperforming traditional fluorescent work lights. 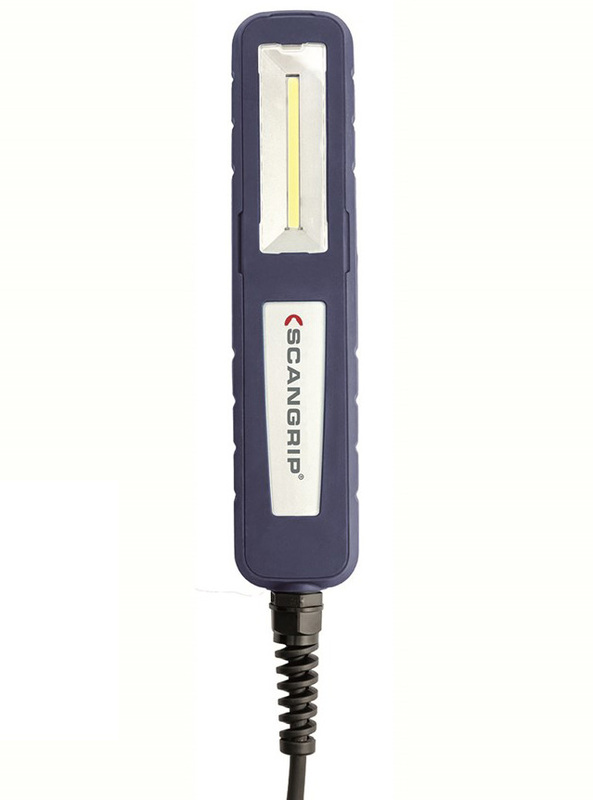 The work light is slim and handy, making it suitable for multiple lighting requirements. With the 2 built-in magnets combined with the two turnable hooks, the light is very easy to position, making both hands free for the required job at hand. SUPERFORM is dust and waterproof. Combined with IK08 rating, the lamp proofs itself to be designed for the demanding workshop environment, making the SUPERFORM work light both durable and long lasting. The design of SUPERFORM is unique and covered by EU design patent RCD No 2373282.